Scutaro's next dirty jersey will read, "COLORADO." The Hot Stove season is no season at all. It’s the worst of all worlds, a thick stew of rumors, trades, worries and superstitions without the one piece of the game that makes all that nonsense manageable — actual baseball games. I actively avoid rumors at this time. I’m not interested in who might sign where as much as I am when I actually do. Then, weighing lineups and juggling batting orders can bring a lift in the dead of winter between Bruins games. Jason Giambi, shown here in his younger days, before the bloated contracts, steroid scandals and bizarre diseases came to define him. I like to think that I have a sense of humor. For example, after last night’s Red Sox game, I had to just quietly chuckle. How else could I react to Jason Giambi slamming the Sox one more time, seemingly from beyond the grave? All the elements were there. The Rockies were winless in games this season where they trailed past the seventh inning. Jonathan Papelbon, after 1.3 blank innings from Daniel Bard, had just surrendered the tying home run to Ian Stewart. Ryan Spilborghs moved Clint Barmes to second on a sacrifice, and there it was. 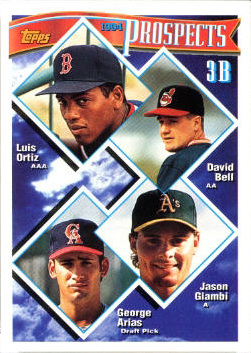 When I saw Giambi on deck, I immediately assumed the worst. I had sort of forgotten about him, to be honest, and certainly forgotten that he’d re-signed with the Rockies in the offseason. He strode to the plate with a sub-.200 batting average and two home runs, and it was as though none of it mattered. In the infamous Grady Little-Pedro game of the 2003 ALCS, Giambi hit two home runs. 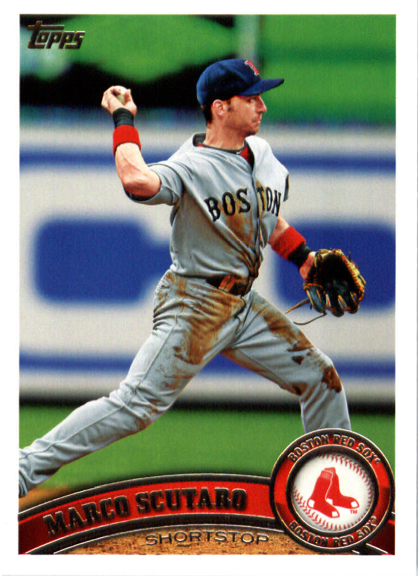 He homered off of former Sox prospect Craig Hanson in the 10th inning of a 2006 game to put the Yankees ahead in Fenway Park. Jorge Posada added another three batters later. He kick-started an 8th inning rally off of Hideki Okajima in 2007 with another home run, just his 14th of the year by that Sept. 14. In 2008, he dribbled a single past Josh Beckett in the third inning for the only run of the Yankees’ 1-0 win. And later that year, he drove in the winning runs in the bottom of the ninth off of Papelbon. This is just a smattering of his work against the Red Sox. I didn’t even try to look for what he might’ve done with Oakland that could be escaping memory. I just know that there’s definitely a history of Giambi beating the Sox, albeit one that I thought was long buried. So, when Giambi beat the Sox again, I threw up my hands and giggled. Sometimes, you just have to laugh.